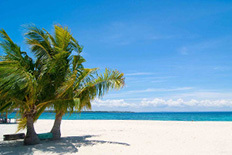 Cebu is located in the Central Visayas region; consisting of a main island and 167 surround islands and islets. 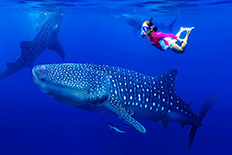 Cebu city is one of the most popular tourist destinations of the world. It is popular for the perfect weather year round, sunny and mild. The locals are kind to the tourists and the city itself is one of the safest cities in the Philippines. 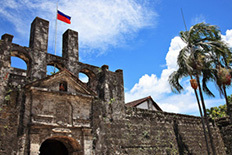 Due to its continuous growth of English education market, Cebu is regarded as the educational city as well.